Special offer for 11pm or later bookings! Parties of 5 guests + complimentary Prosecco, 20 guests + complimentary Tito’s Vodka. Open bar packages available for all group sizes. 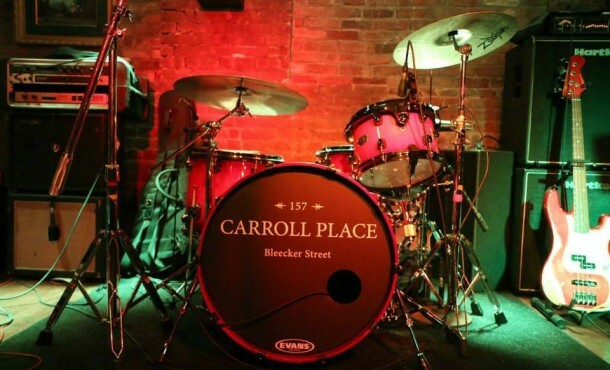 Email Events@CarrollPlaceNYC.com for more info. Our culinary team have crafted signature dishes including Housemade Pappardelle, Wood Fired Free-Range Chicken and brunch specialty Buon Giorno Pizza. Rotating microbrews, seasonally inspired cocktails by our in-house mixologist & 25 wines by-the-glass.